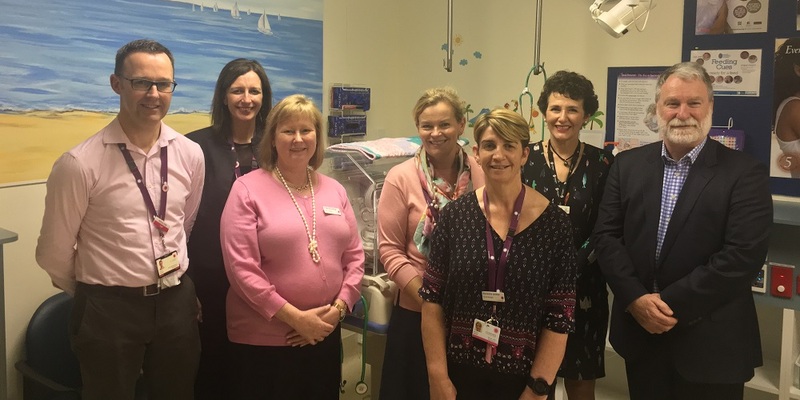 Some of the Bayside’s tiniest patients will now be looked after by the Women’s, with the special care nursery officially part of the Women’s at Sandringham service. Announcing the move on Monday 5 September, the Women’s Executive Director of Clinical Operations Lisa Dunlop said the running of the special care nursery was a “natural progression” for the Women’s, which took over the management of maternity and gynaecology services in 2013. Alfred Health CEO Professor Andrew Way said the move marked the end of the project he began some seven years ago, when he looked to the Women’s as a partner for the Sandringham hospital’s maternity services. Ms Dunlop said transfer of responsibility from Alfred Health to the Women’s would continue to ensure “good care is provided to mothers and babies, closer to home”. The operational change will not affect patients – all staff currently working in the maternity unit and special care nursery, including paediatricians, nurses and midwives, will remain, as will all appointments, contact numbers and plans pregnant women currently have with the service.